Cattle with developed horns can cause serious injury to themselves, other cattle and people. Special considerations must be made for transporting cattle with horns, and damage to infrastructure and transport vehicles is a very real threat. This can all be prevented by disbudding calves before they reach six weeks of age. When considering debudding, there are minimum standards that must be observed in accordance with the Animal Welfare Act. 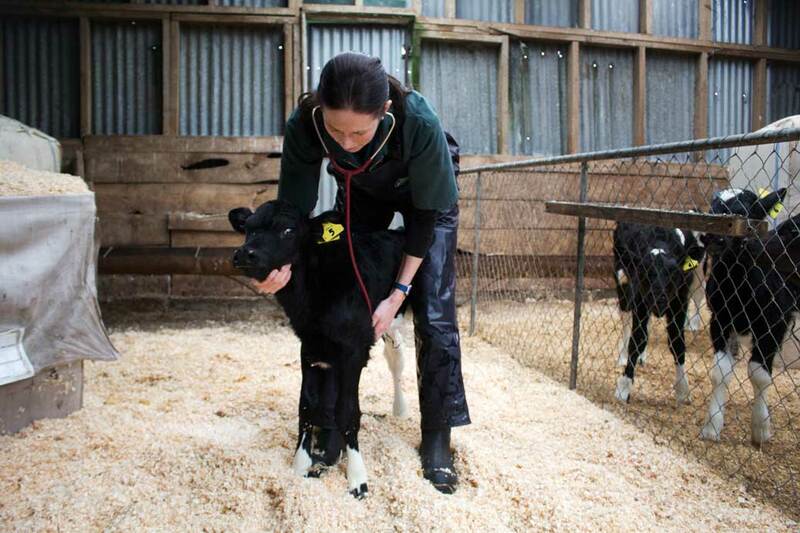 Our on-farm vets are skilled and experienced in the recommended best practices involved in disbudding calves, and carry all the necessary equipment for a humane and efficient process. Let us apply our skills and experience to your calves at the prime age, so as to avoid any of the issues caused by developed horns, and a more difficult extraction.